Driftwood Hotel Portscatho, Cornwall is poised on the cliff side, this hotel in Portscatho has panoramic views of Portscatho. This contemporary hotel has a peaceful and secluded location. The hotel's cuisine is a feature of any stay with Cornish produce used in a highly skilled manner. The hotel's elegant bedrooms are decorated in soft shades reminiscent of the seashore. 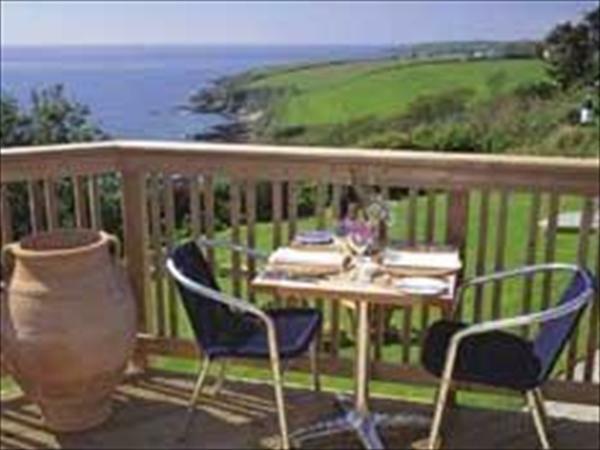 This hotel in Portscatho has a terraced garden with a large deck.